Egyptian sphinx with pyramid black stencil. 2013 calendar with hand drawn illustration of famous tourist destination sphinx and pyramids of Egypt. 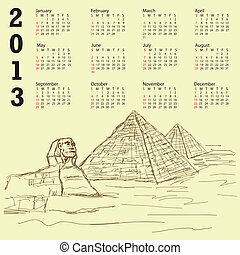 vintage 2013 calendar with hand drawn illustration of famous tourist destination sphinx and pyramids of Egypt. Egypt travel destination poster with country symbols vector illustration. 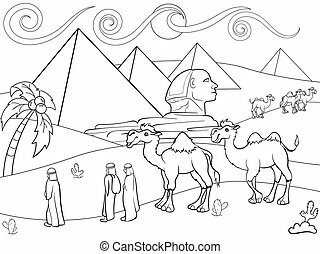 Black cat with gold collar, ancient pyramids, tall palms, sphinx sculpture, humpback camel, national dish and arab man. 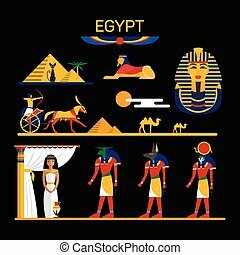 Vector set of Egypt characters with pharaoh, gods, pyramids, camels. 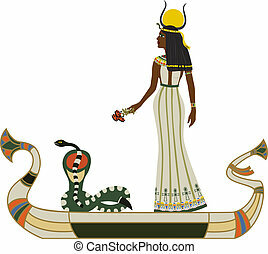 Illustration with Egypt isolated objects. 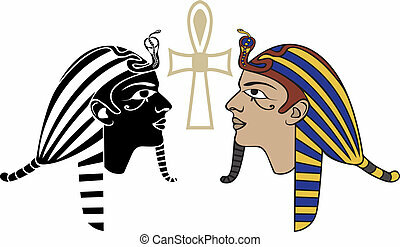 vector flat egypt mythical symbols set. 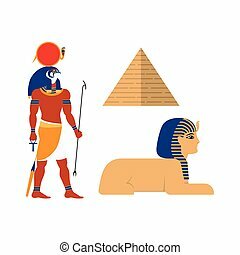 sphinx - ancient creature with head human woman and lion body, pyramid and Amon Ra supreme god of sun icon. Isolated illustration white background. 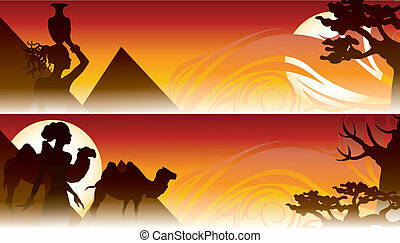 vector flat egypt mythical symbols set. 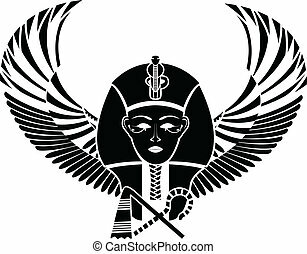 sphinx - ancient creature with head human woman and lion body, pyramid and Ba - soul with bird body and woman head icon. Isolated illustration white background. 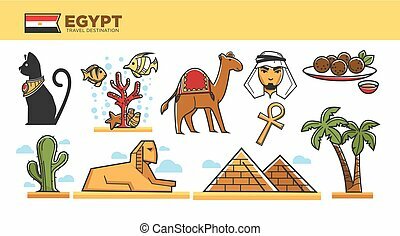 Egypt cartoon Icons set. 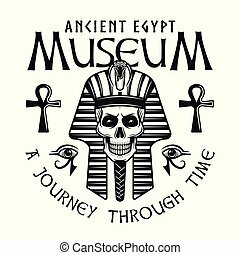 Vector illustration with Egypt object with pharaon, mummy and camel isolated on black background. 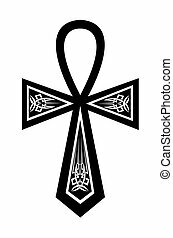 Egypt culture and traditions. Historic objects. 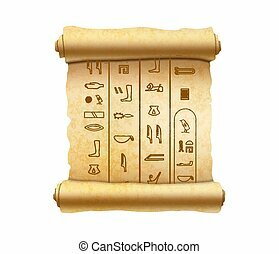 Egypt outline Icons set. 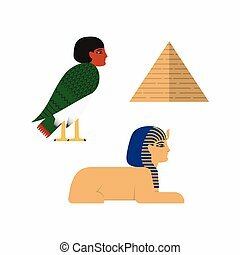 Vector illustration with Egypt object with pharaon, mummy and camel. 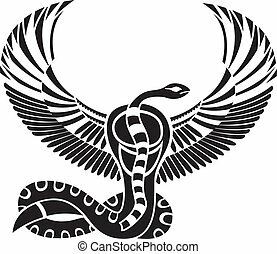 Egypt culture and traditions. Historic objects.